"The gag was based purely on lighting. The ghost's head was illuminated by black lighting. 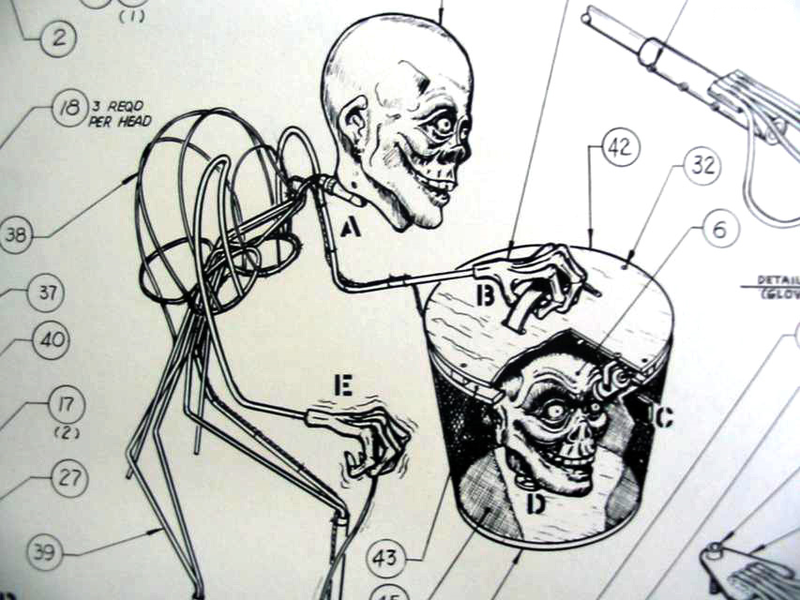 A light inside the hatbox he held would rhythmically illuminate and hide the head in the hatbox, while, in tandem, the actual head on the ghost's shoulders would be hidden by extinguishing the black lighting." 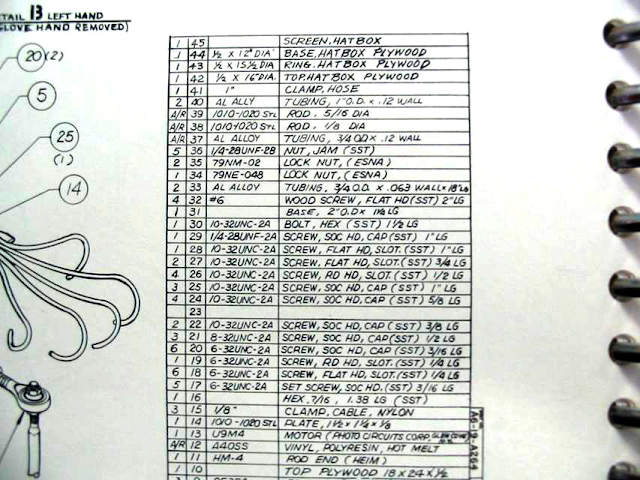 Attempts were made to remedy technical problems, but the effect wasn't convincing enough, and the ghost was decommissioned after a few months. 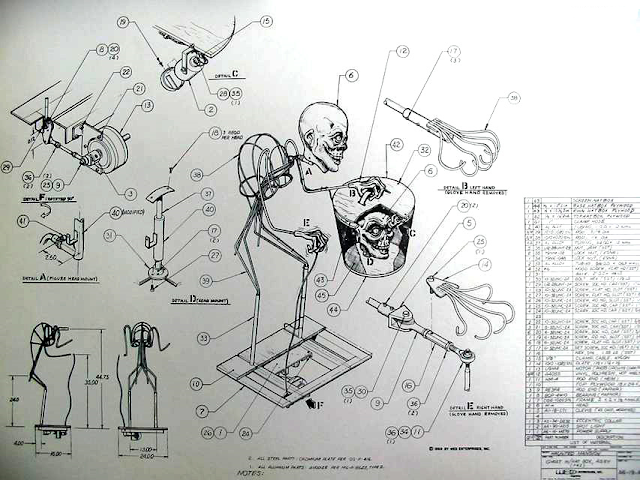 A photo of the original figure can be seen above. A number of press photos with Yale Gracey were taken with the Hatbox Ghost, and could be seen in papers as early as May 1969. 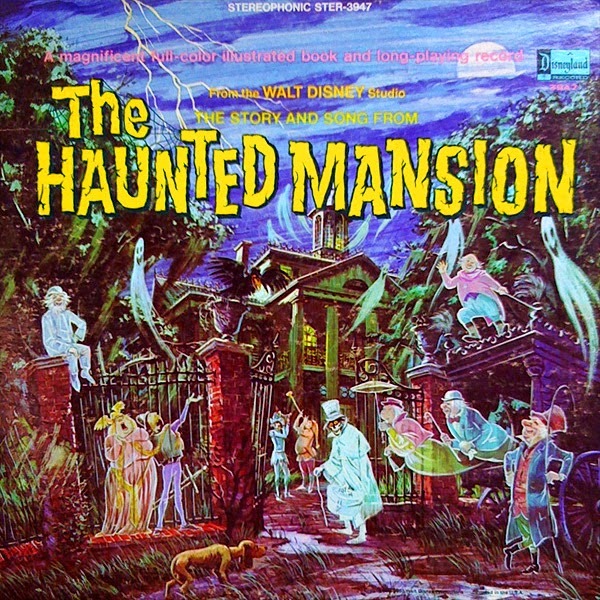 The Hatbox Ghost was featured prominently in early artwork and narration for popular Haunted Mansion record albums sold for many years at Disney parks. 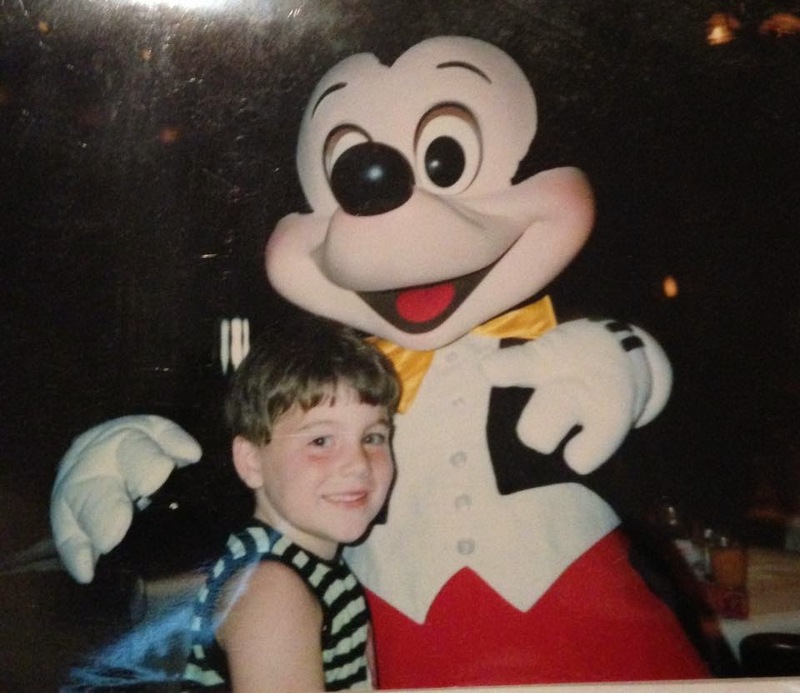 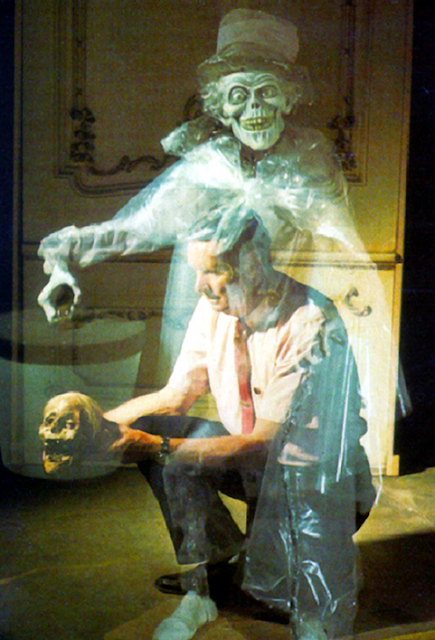 Because Disney continues to market the ghost's image, he has never been forgotten and has become somewhat of a legend, complete with cult following. 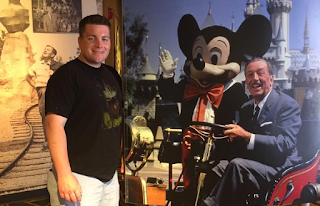 After opening day, a number of merchandising materials started to appear. 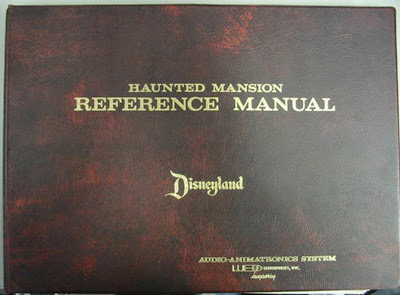 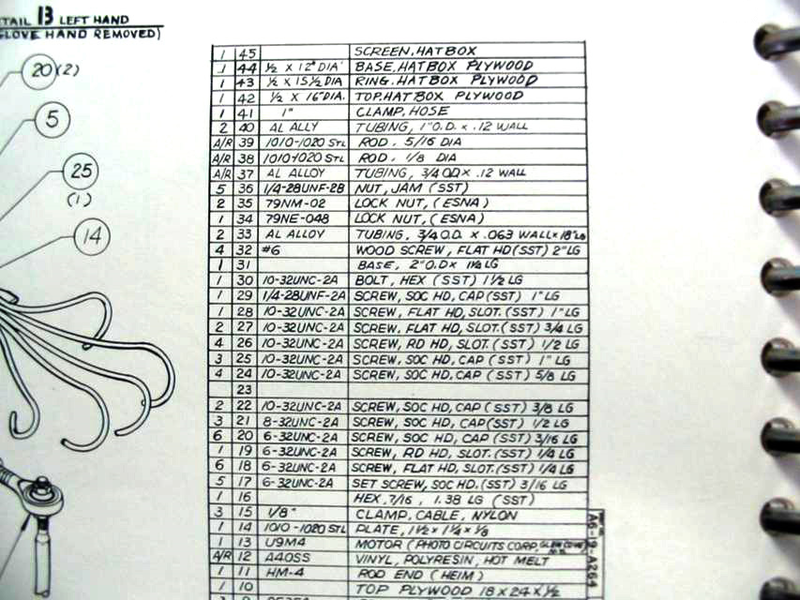 One of which was this story record, with the Hatbox Ghost pictured in the center. 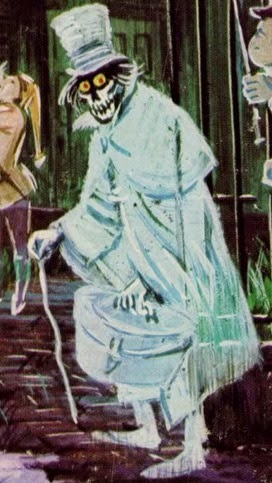 Close up of the Hatbox Ghost from the record. 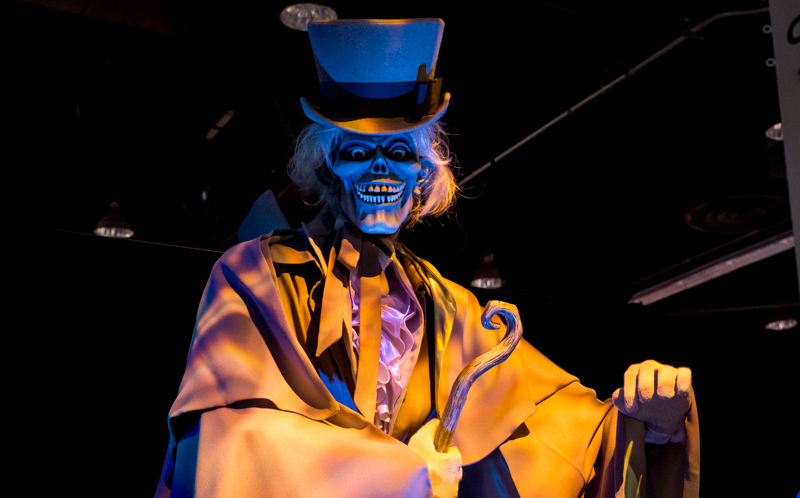 While it is unknown what became of The Hatbox Ghost, there are speculations as to his fate. 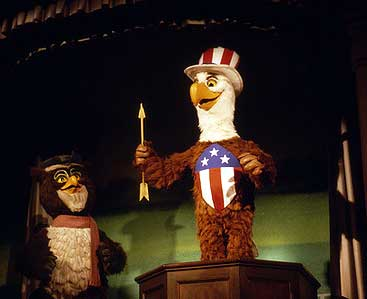 One report claims Marc Davis stated that its parts were recycled into one of the Eagle Sam audio-animatronics used in the America Sings attraction which opened at Disneyland in 1974. 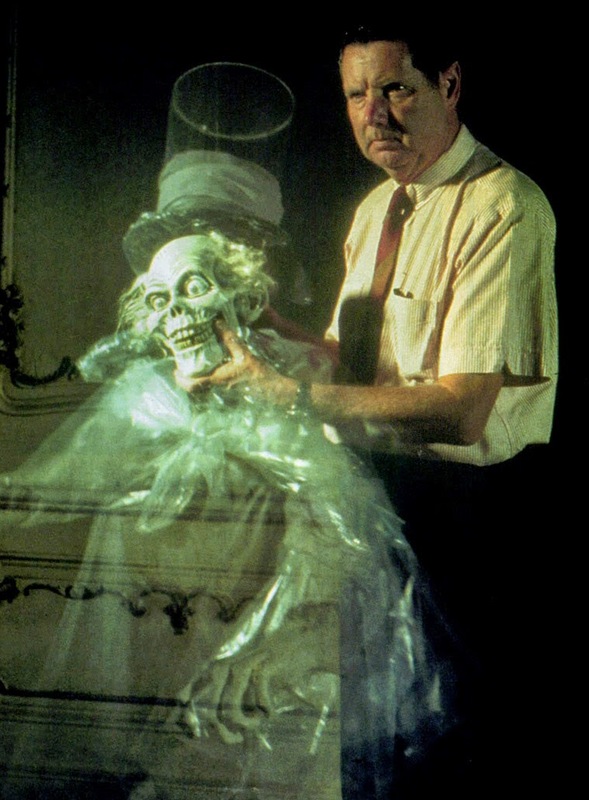 A second Hatbox Ghost was produced for but never installed in Walt Disney World's Haunted Mansion. The whereabouts of this figure remain a mystery as well. 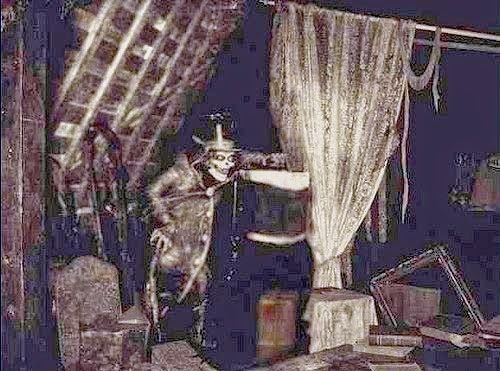 However, the head on the pop-up ghoul that is seen as guests depart the Disneyland Haunted Mansion's interior cemetery scene is identical to that of the original Hatbox Ghost.